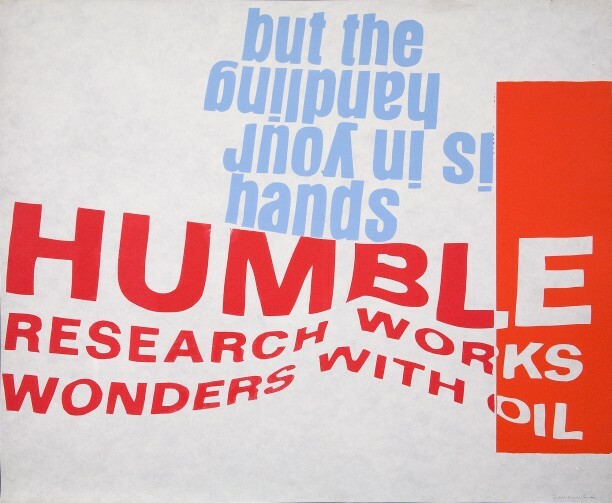 Corita Kent, the handling is in your hands, 1966, serigraph on Pellon, 29 3/4 x 26 1/4 in. (75.57 x 66.68 cm). The Museum of Contemporary Art, Los Angeles, purchased with funds provided by the Drawings Committee. To celebrate its 40th anniversary, MOCA debuts a series of exhibitions titled Open House. For the first time in its history, MOCA invites Los Angeles–based artists to organize exhibitions drawn from the museum’s permanent collection of more than seven thousand objects. The artists selected will work with MOCA curators to explore how the museum’s permanent collection can continue to serve, educate, inform, represent, and delight the diverse and extensive community of artists in Southern California. MOCA begins this new series with Open House: Elliott Hundley. Multimedia artist Elliott Hundley leads a walkthrough of his exhibition. The show is an exploration of the architecture and origins of collage, and how the visual and material logic of this format has informed artists in MOCA’s collection, as well as Hundley’s own practice. Multimedia artist Elliott Hundley leads a walkthrough of his exhibition, Open House: Elliott Hundley. The show is an exploration of the architecture and origins of collage, and how the visual and material logic of this format has informed artists in MOCA’s collection, as well as Hundley’s own practice.